A new lobbying group says it plans to promote Illinois Governor J.B. Pritzker’s agenda using secret money. It’s being run by a close Pritzker ally. The ally is Quentin Fulks, one of Pritzker’s top campaign staffers. The group is called Think Big Illinois, based on one of Pritzker's campaign slogans: “Think Big.” It's organized as a type of non profit group called a 501(c)(4). That kind of organization is meant to “promote social welfare” according to the Internal Revenue Service. But they’re controversial, because they can keep the names of their donors a secret. 501(c)(4)s are somewhat common in politics. Several well-known ones include the National Rifle Association on the right, and the American Civil Liberties Union on the left. In Illinois, Republican state Rep. Steven Reick of Woodstock recently announced he wants to use that tax status to create a group that would examine how state agencies spend taxpayer money. 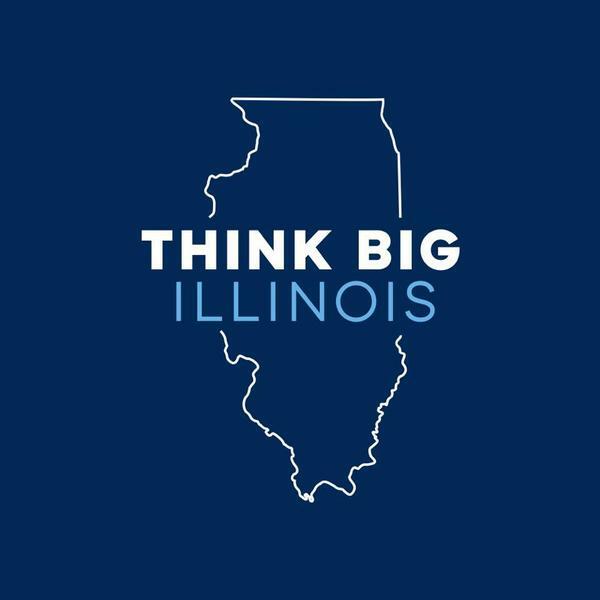 Fulks describes Think Big Illinois as an issue-advocacy group, but organizations like it have another common nickname: dark money groups. Fulks says his group will be lobbying for things like a progressive income tax, which was one of Pritzker’s main campaign promises and one he's expected to propose soon. The group could help fund an information campaign if that proposal makes it onto the 2020 ballot. Though inherently political, Fulks says Think Big Illinois is not allowed to be involved in elections. He says the group also won't take money from donors that “don’t hold progressive values." Fulks says Think Big Illinois has been supporting the push to raise Illinois’ minimum wage.